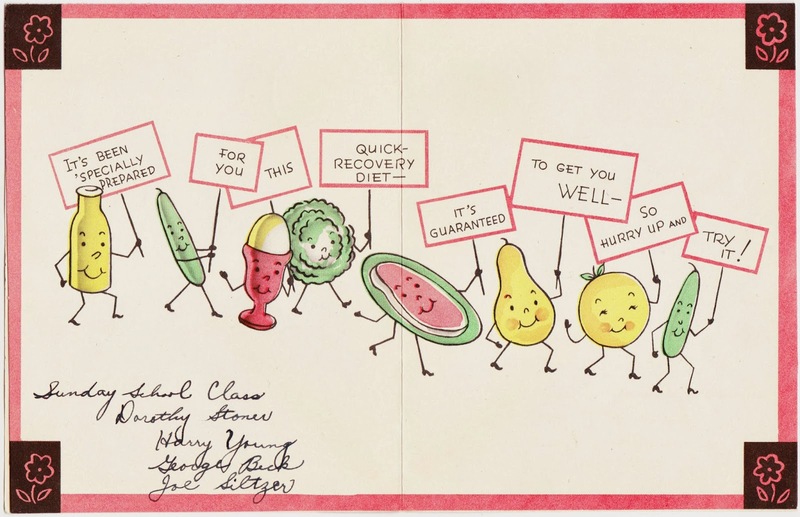 This undated get-well card is full of puns and word play. 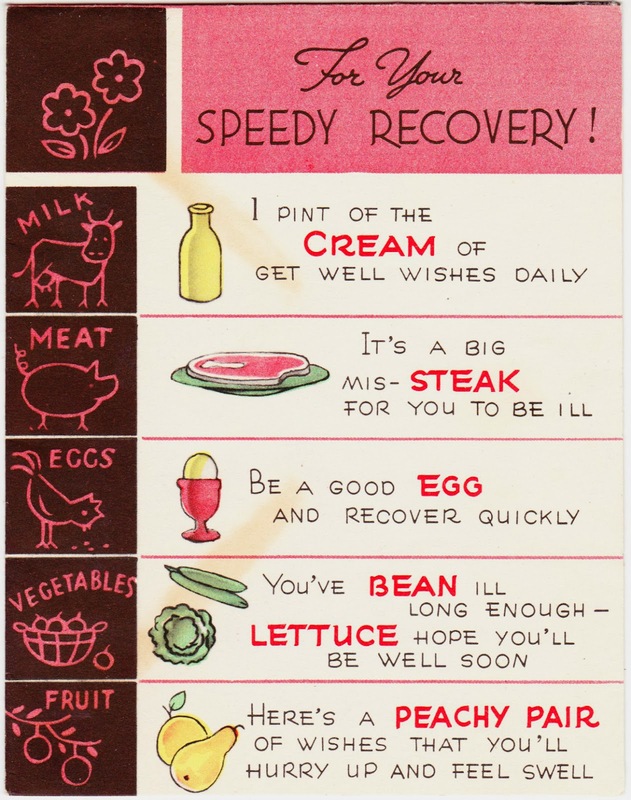 Any card that uses "mis-steak" and "lettuce hope" is OK with me! I don't really know who to give credit to, though. The only pieces of identifying information on the back of the card are J.P., O-1724 and Made in U.S.A.
Obviously, "J.P." was the company, but that's not a lot to go on. Interestingly, neither "Joe Siltzer" nor "Joseph Siltzer" is a very common name in online searches. 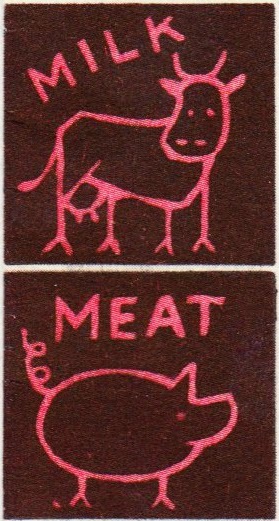 But that's still not quite enough of a lead for me to go on in determining this card's provenance. Dust jacket: 1910's "The Motor Girls on a Tour"
Book cover: "Tales Told in Holland"